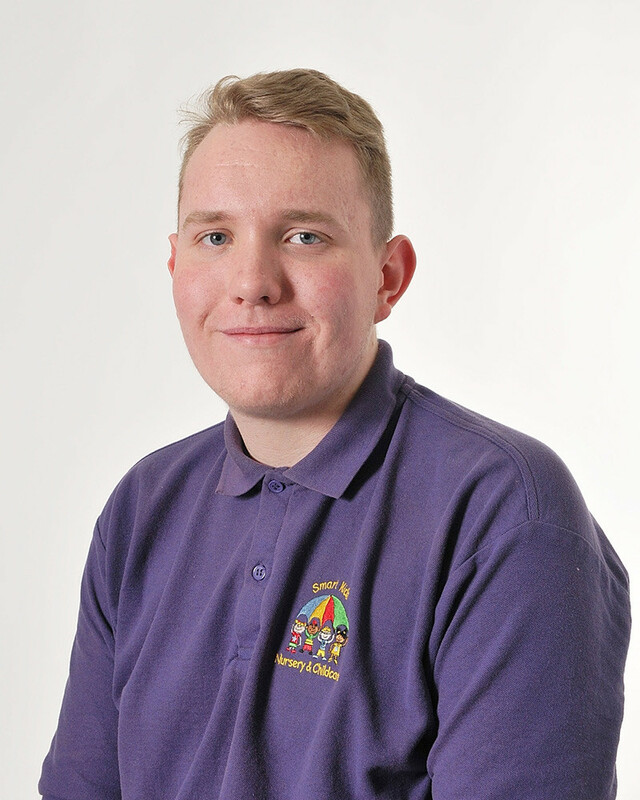 Mr Guerin began his apprenticeship with Smart Kids in September 2017, and completed his Level 2 Childcare qualification in January 2019. Luke is a very popular member of staff among the children and parents. Luke has a passion for childcare which defies his youth, and Smart Kids are delighted to have him. In his spare time, Luke attends and teaches children at a martial arts club, and enjoys swimming.